In Beer there is Joy. Friends and fellowship often lead an individual to creativity. 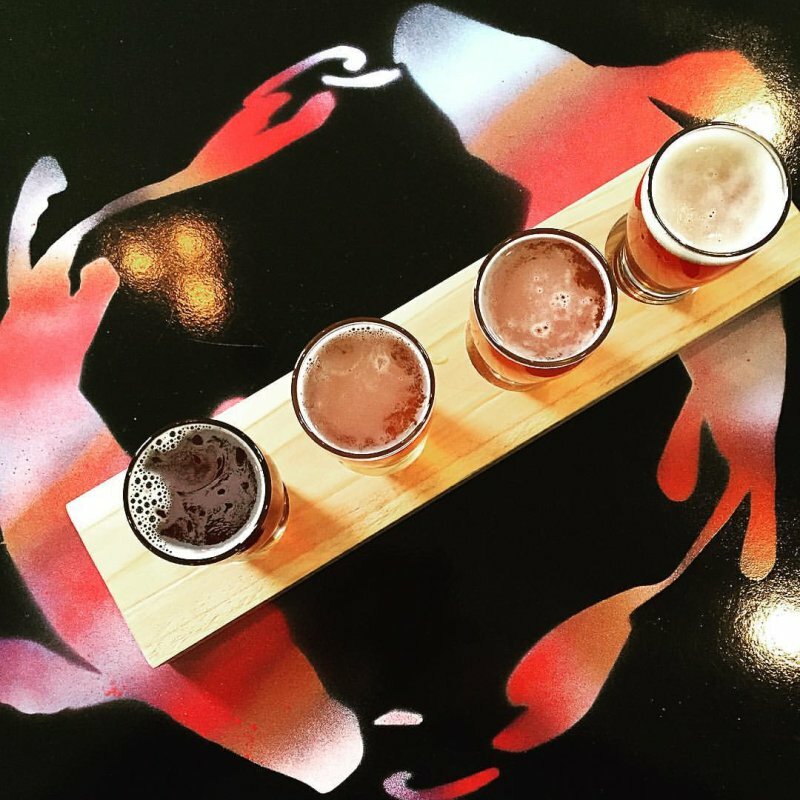 For Eric Ghiloni, these experiences led to the start of Rocky Mount’s first craft brewery, Koi Pond Brewing Company. A hobby starting with a single request from one of Eric’s friends has evolved into a new business, which is supported by several other friends and family. The company is in the process of taking the steps necessary to become an active distributor and seller of locally-made, premium craft beers. A lot of time was spent developing a variety of recipes, developing a catalog of IPA’s (Indian Pale Ales), Witbiers, Stouts and other flavorful, deep selections. Recent reports indicate more than 4,800 craft breweries currently in the United States, more than anytime in our nation’s history. More than 200 of these breweries are based in North Carolina, which has become one of the epicenters for this evolving movement. With each new brewery comes a name, and Eric’s choice reflects his deepest personal connections. Eric’s passion for his new venture has extended into a partnership making Koi Pond Brewing’s potential even stronger. Long-time friends Matthew and Deborah Sperati of Rocky Mount, along with Eric’s wife, Mary, developed a partnership providing unique perspectives they believe can help build a more successful business. With our mix of product and branding, we strive to make beer and labels that are artistic, intellectually witty and appeal to both genders. When a couple comes to a bar, our beers will appeal to both of them. We don’t want him to get a beer and her, a glass of wine. Our beer flavors, labeling and marketing will make us the perfect solution for a craft beer drinker (or non-craft beer drinker) that wants great beer and a company they can stand behind.